Ceramica Series – timeless elegance. 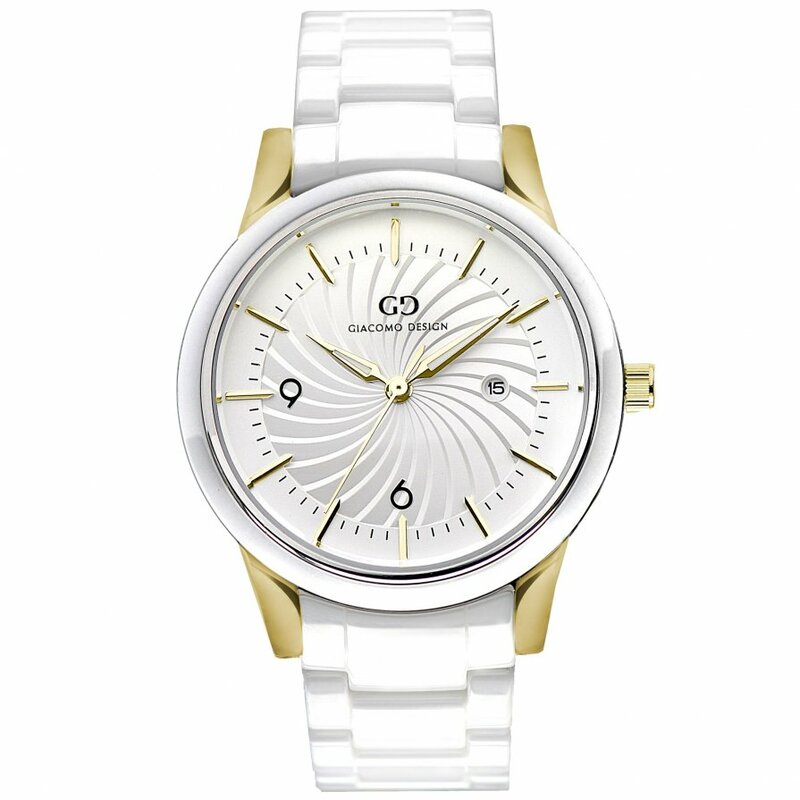 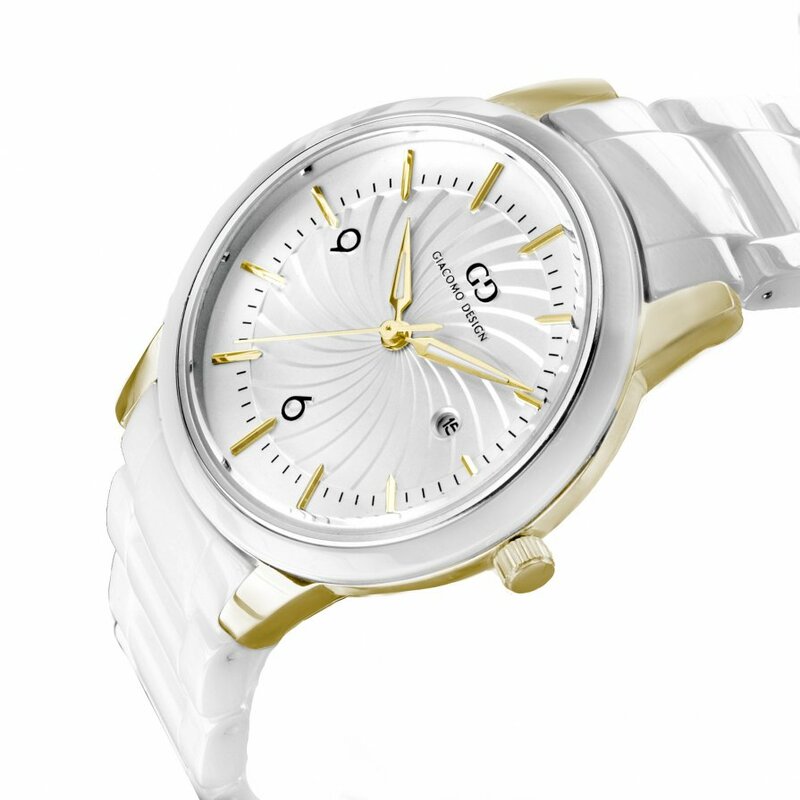 Watch is definitely for an elegant woman.Classic timepiece on a bracelet made of ceramic mass in high gloss. 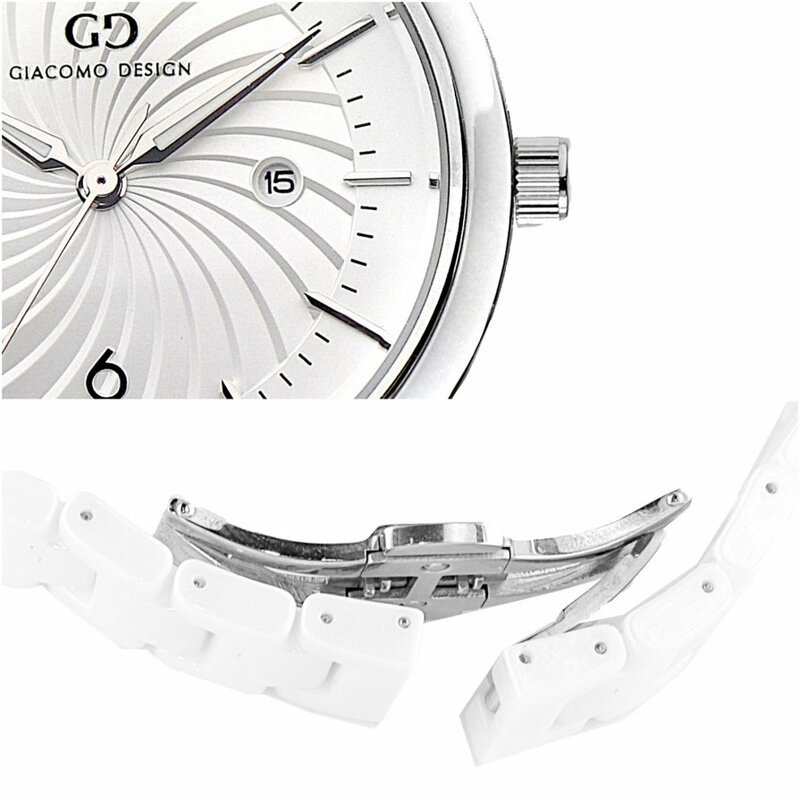 The used materials make the watch light, scratch resistant and beautifully presented on the wrist.